Getting out of your house and going on a date with your special someone is a great way to spend your time. After all the hard work you’re doing right now and the preparations you’re making for the big day, you two lovebirds deserve a whole day without any stress or complications. Travel the town over and have the time of your lives. Go find a hidden gem of a restaurant and have a quick bite or two. This new experience will certainly make a lasting impression on you.You might even go back every chance you get because the food and the experience itself was unforgettable. Of course, going around town works best if you're holding someone’s hand as you explore every inch of Denver. And when the time comes to get married, you’ll be tasked to come up with ideas for your engagement photo session. You can use your dates as the basis for what needs to be done in this event. Your photographers will be there to help you out and fine tune all of the details. 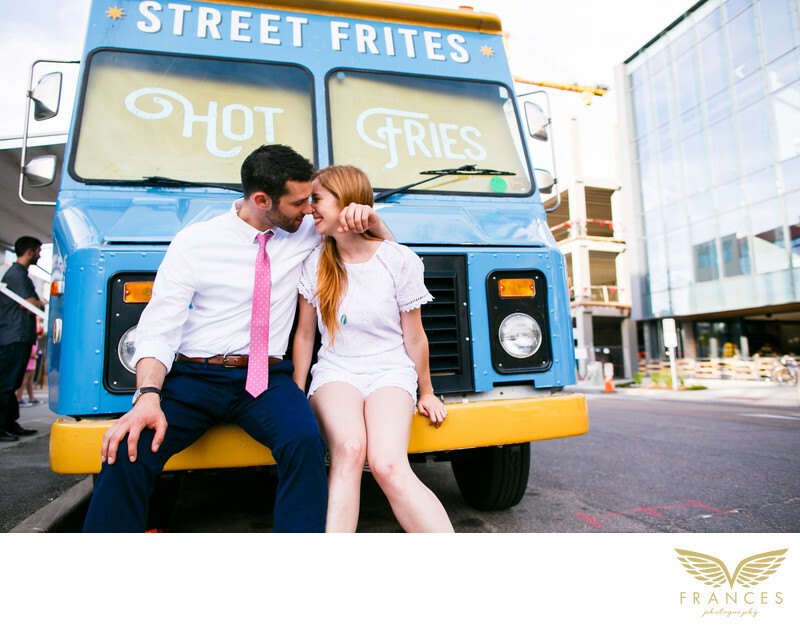 You can even include a day tour of your favorite establishments in the city as part of your engagement session. In all of this, don’t forget to kiss your special someone like the world will end tomorrow.